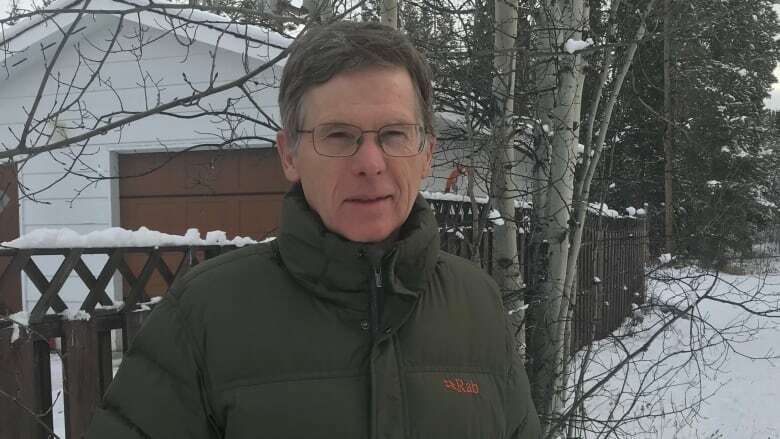 Investigators have been sifting through the case files for 23 unsolved killings that occurred between 1975 and the late 1990s and targeted Toronto’s LGBTQ community for evidence of a connection to Bruce McArthur. 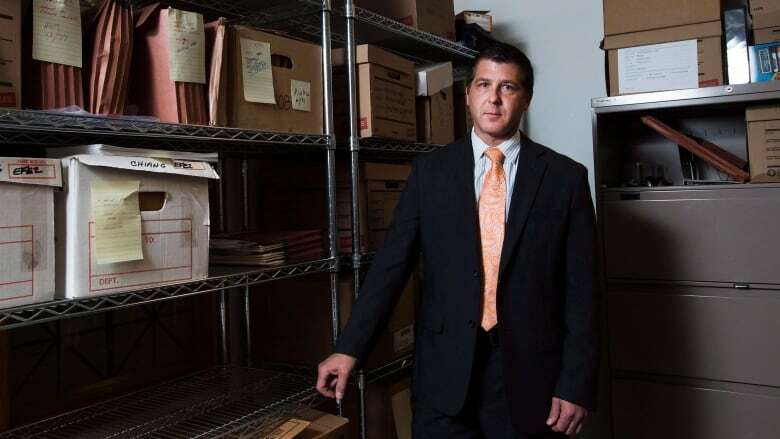 So far, they've ruled out the convicted serial killer in eight of the cases. 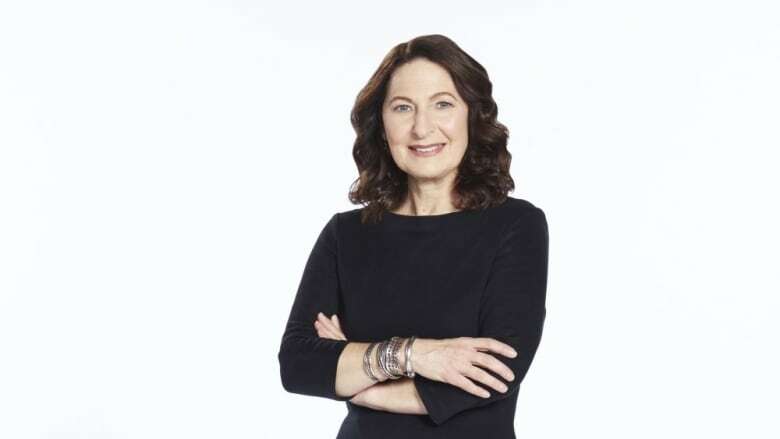 A new CBC podcast explores the investigation. 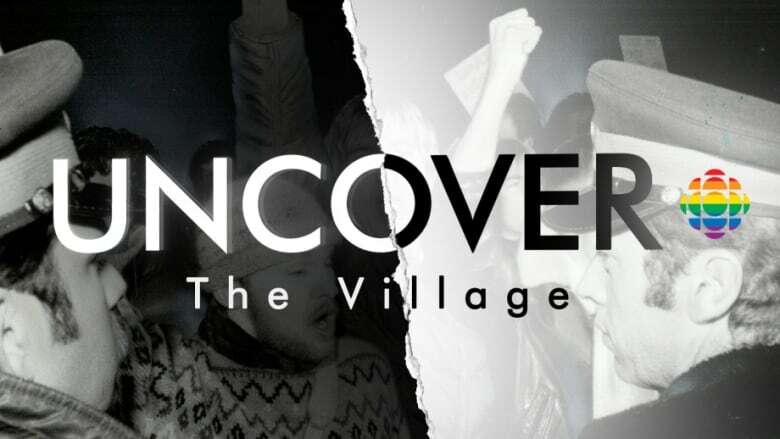 In this season of Uncover: The Village, reporter Justin Ling reveals the history of unsolved murder and missing-persons cases in Toronto’s Gay Village. 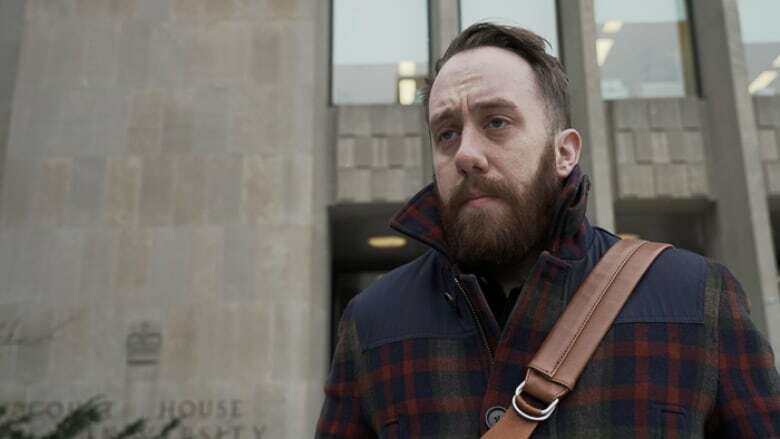 Host Justin Ling discusses the nuances of reporting the McArthur case and what new content we can expect to hear in his upcoming podcast, Uncover: The Village. Today on The Current: Advocates warn that the government’s new benefits system for veterans will make it harder for those suffering from PTSD to qualify for help; plus, is the end of Canadian Women's Hockey League a matter of profit, or the value we place on women’s sports? 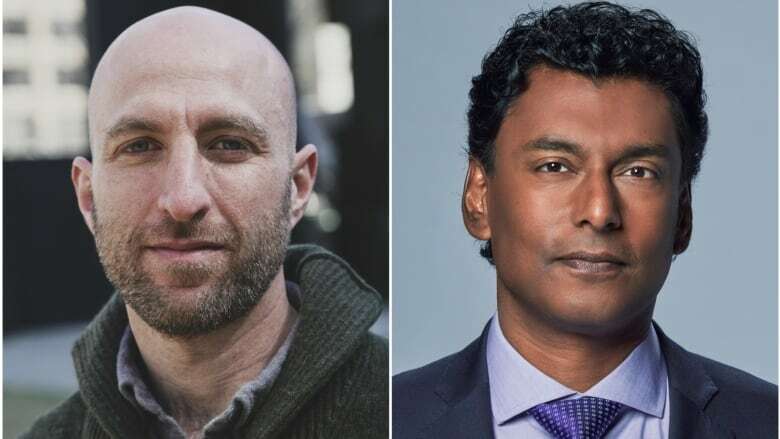 ; also, how the people who write computer code are remaking our world for their own convenience; and the new season of CBC podcast Uncover, which delves into unsolved homicides in Toronto's LGBTQ community. A bomb exploded on a B.C. 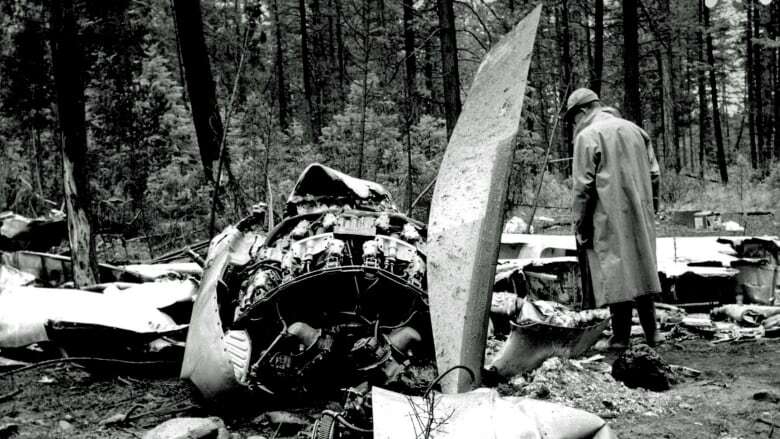 passenger plane in 1965 killing 52 people aboard, and yet no one has ever been held responsible. 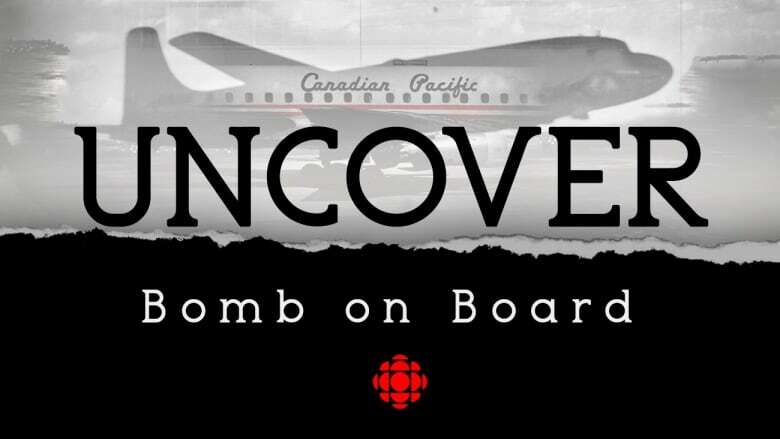 Uncover: Bomb On Board is an investigative podcast series from CBC Podcasts and The National. Canadian Pacific Flight 21 was en route to Whitehorse from Vancouver on July 8, 1965, when it crashed into the wilderness of the B.C. Interior. The CBC podcast series Uncover: Bomb On Board takes a new look at a 53-year-old crime that took the lives of six Yukoners. Uncover hosts Josh Bloch and Ian Hanomansing talk about the making of Escaping NXIVM and unveil the new season.